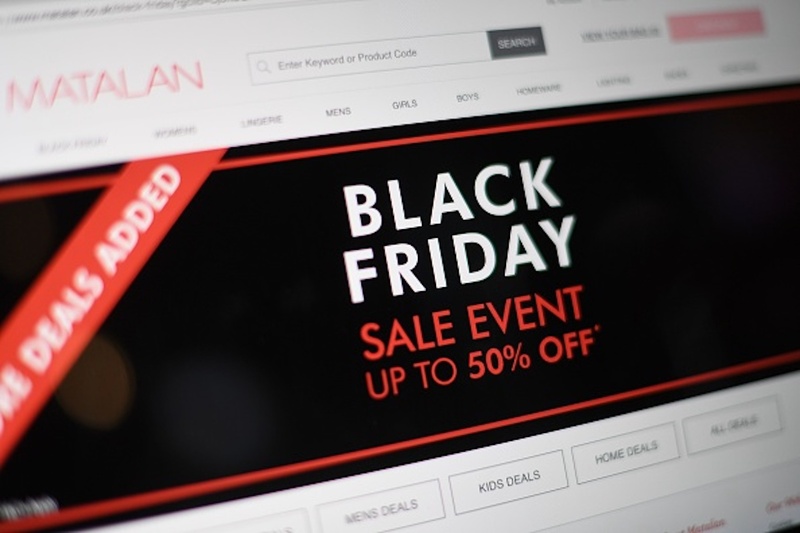 Online sales during Black Friday hit an all time high in 2018, reaching over $6.2 billion in sales — a massive increase to the previous year. There was a 23 percent increase compared to 2017’s $5.03 billion, according to Saturday report from Adobe Analytics. The numbers show many consumers are staying home to shop instead of heading to crowded malls or stores, most of which have long lines on Black Friday. “Retailers have done their part to build better mobile experiences for consumers and turning nearly 10 percent more smartphone visitors into buyers this Black Friday versus last,” Taylor Schreiner, the director of Adobe Digital Insights, said to Fox Business. Record numbers are also expected for Cyber Monday according to Schreiner. Adobe is predicting around $7.8 billion in sales. “Indeed, the entire holiday season continues to see vigorous growth with Cyber Monday expected to be the largest U.S. online shopping day in history,” Schreiner told Fox Business.